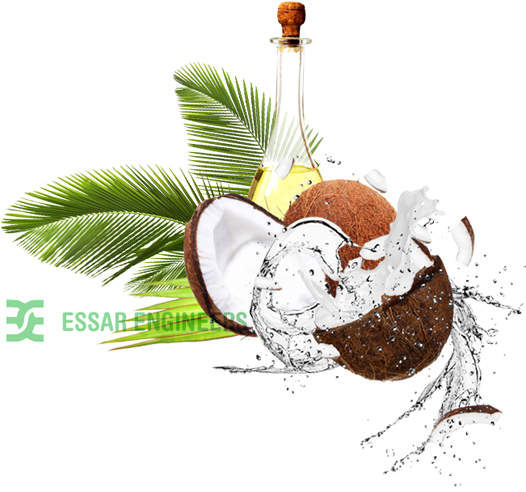 We are engaged in manufacturing, exporting, supplying and trading a wide range of coconut husk processing machines, coconut shell processing machines, coconut food processing machines and coconut water processing machines. 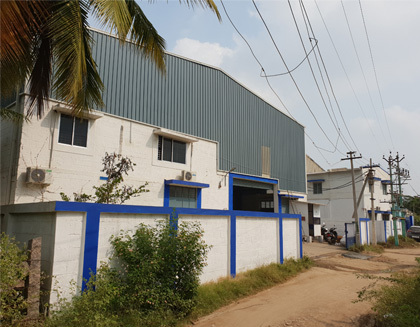 Started in the year 2004 by mr. Rajarathinam kanagaraj (has expertise of more than 15 years), we are equipped with the state of art technology that has helped us gain reputation as supplier of quality machinery globally. We owe our success to the research and development department that has been on a constant research to update our products with better quality and in accordance with latest technological developments and market demands. We have ethical business policies. Our efforts to maintain healthy business relationship with our clients have helped us in carrying long term business plans with our clients and in turn establishing relations with new clients across the globe such as sri lanka and india. Our list of clientele include countries like india, sri lanka, brazil, dominican republic, ghana, ivory coast, mozambique, thailand, vietnam, indonesia, philippines, vanuatu and much more. We have partnered with m/s saram auto industries in srilanka and m/s berma in philippines. we aim at giving something better in terms of quality and technology to the industry and clients and in turn increase our client base. 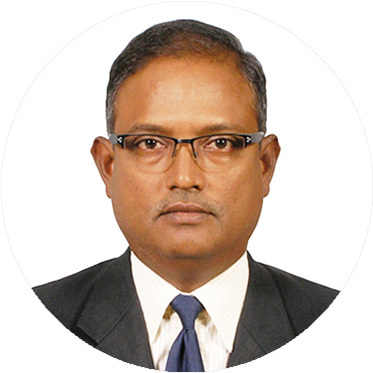 Mr. Rajarathinamkanagaraj is a mechanical engineer graduate from the madurai kamaraj university in india. As a proprietor, his overall expertise dates back to 8 years of experience in tool engineering and management and 16 years of experience in manufacturing and installing equipment for coconut husk based projects. The success of the company lies in his expertise and experience and is well known name among the 4 coconut husk based horticultural products producers and buyers. With growing processing machinery units, it’s a hard decision to choose one. We give out our reasons to choose us and why we stand out from the rest. our production unit has state of art technology that aims to produce the latest. our clientele has always been our inspiration to work better. we know the true value of your time and work, hence we commit on delivering your requirements on time. we have prices our products to be reasonable. Get in touch with us for a better pricing. experience a better after sale service by our support team. 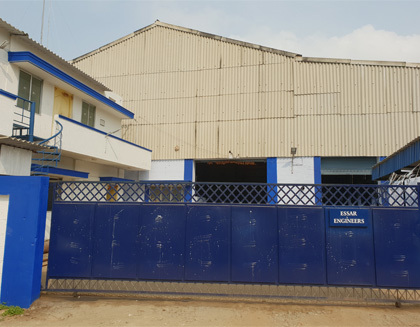 Our infrastructure is housed with well-developed and latest machineries that assure to deliver quality products to the clients.